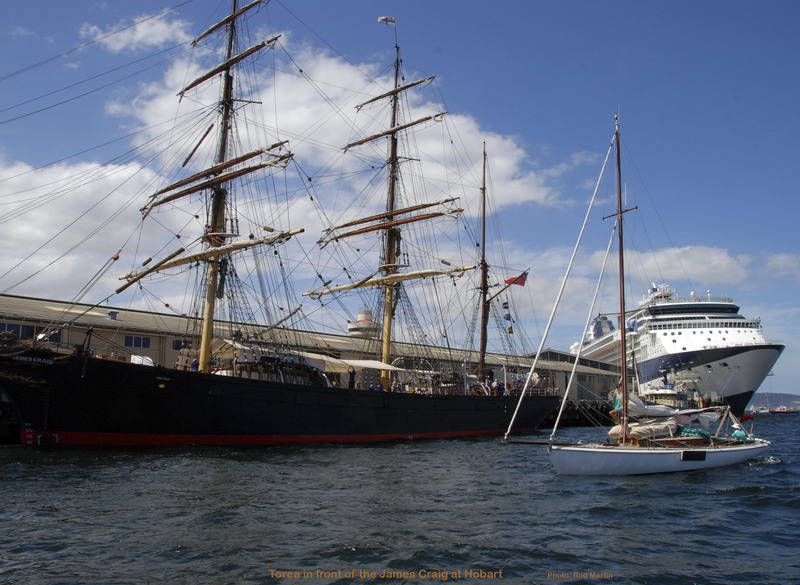 TOREA May have been built at Hayes Yard, Careening Cove, Sydney. Transported to Sorrento in December 2004. 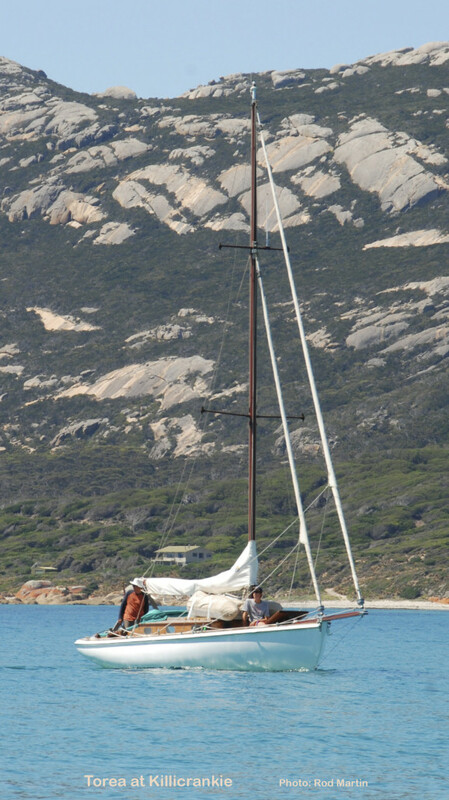 Re-ribbed and restored at the Wooden Boatshop during 2005. 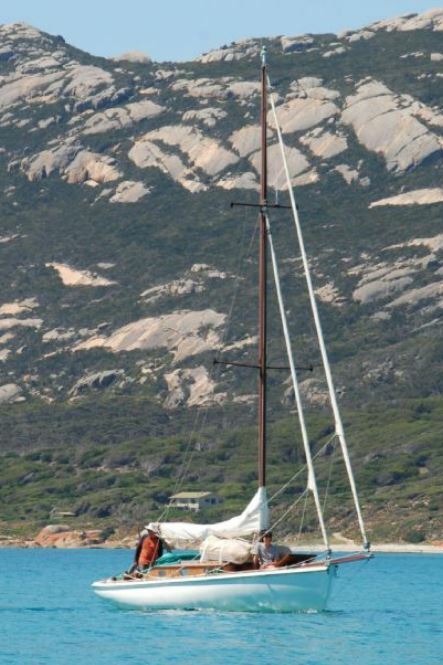 Re-launched March 2006. 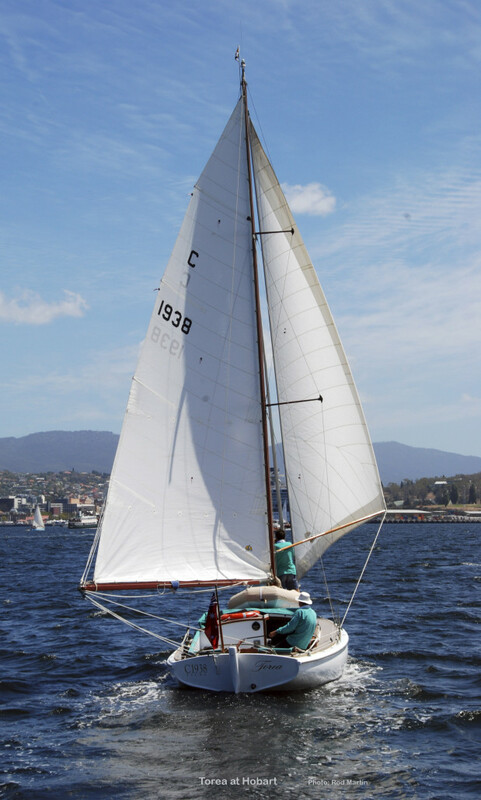 Charlie Peel designed and built many couta boats in the early-20th century in Melbourne and moved to Sydney during the 1920s. 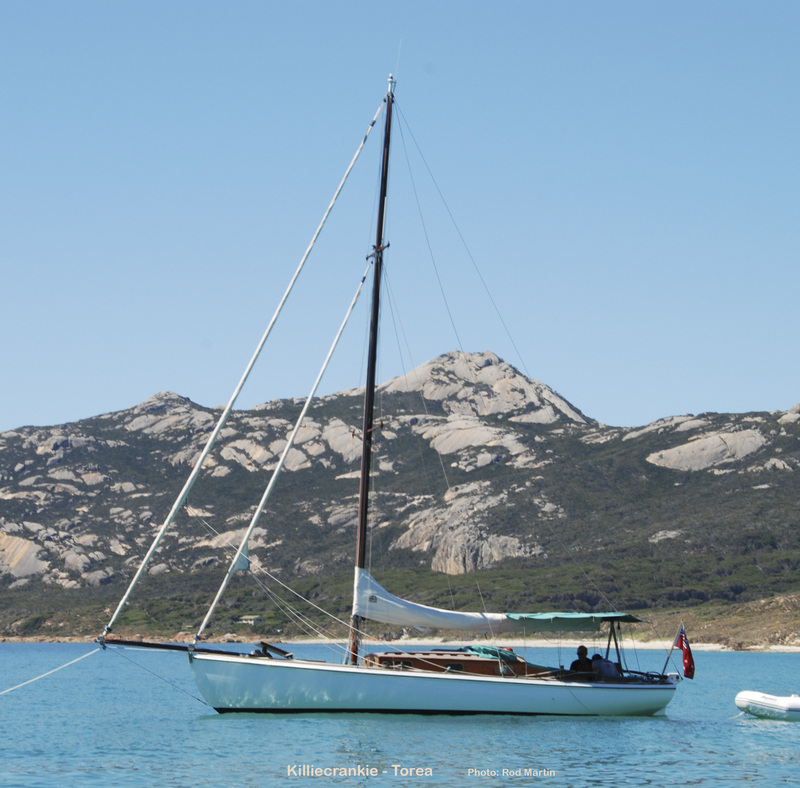 TOREA has much of the couta boat heritage in her design with a 5-foot bowsprit, inclined wine glass transom and a full-length wooden keel and drawing 1 foot more than a couta boat but with no centerplate. 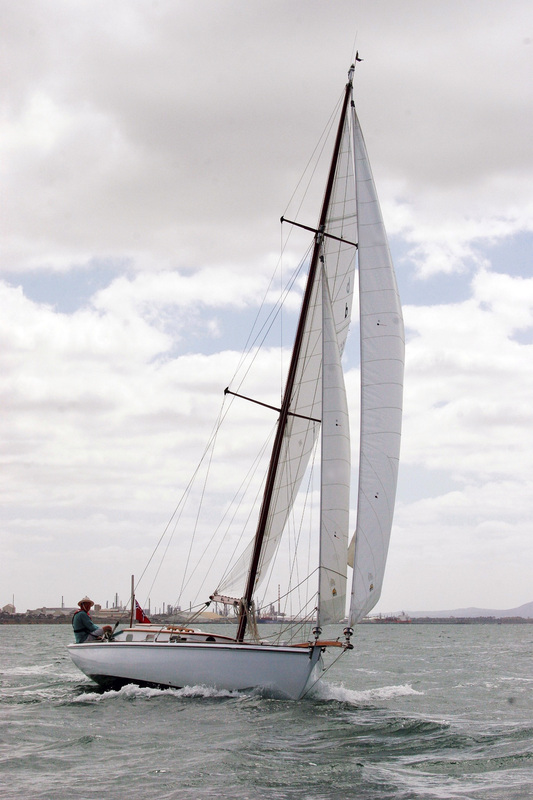 Full cabin with a Bermudan cutter rig which may be her original configuration. 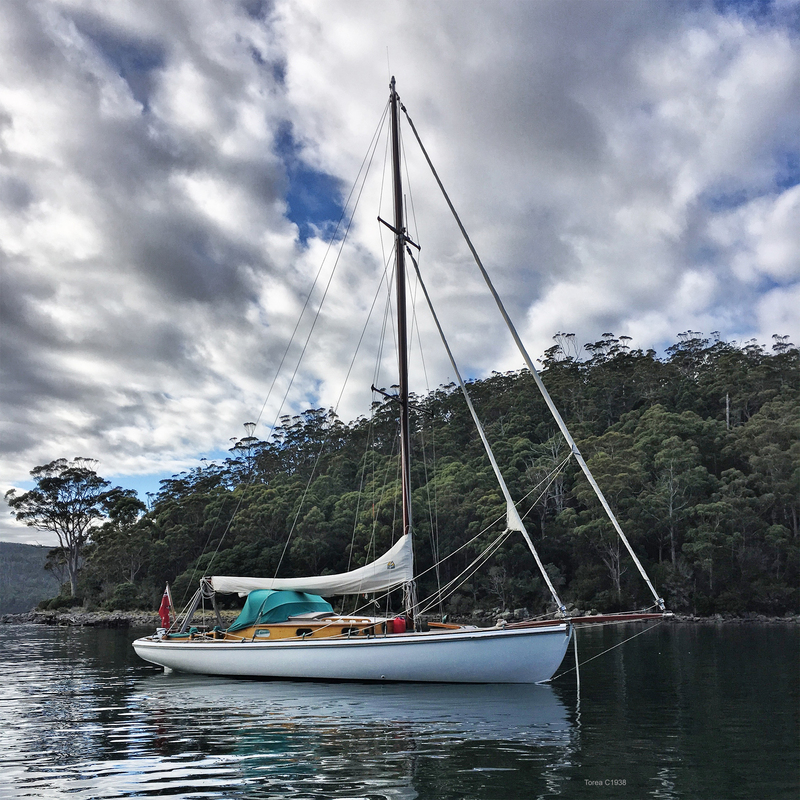 She has fine lines and is similar in some respects to Charlie Peel’s Sydney boats NATIVE, MONSOON and HOANA which spent 3 years cruising around the world in the 1960s (out of Sydney). 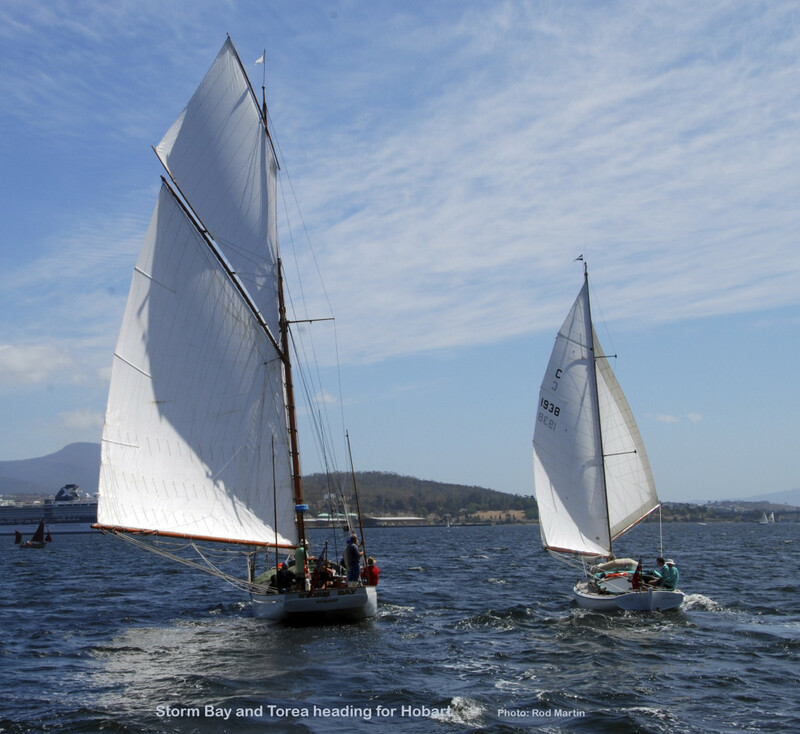 This makes TOREA an ideal weekend cruising boat but able to make an occasional passage as she did to Hobart for the 2009, 2011 and 2017 Australian Wooden Boat Festivals.